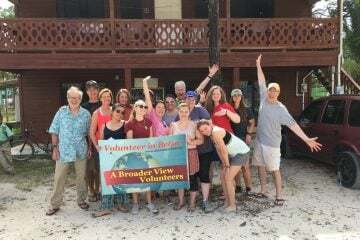 Volunteer in Belize, A typical work day goes like this. We wake up at around seven, have breakfast, walk the kids to school and then do various things around the orphanage, whether that’s painting, mopping, sweeping, helping cook the food, just whatever the place needs . 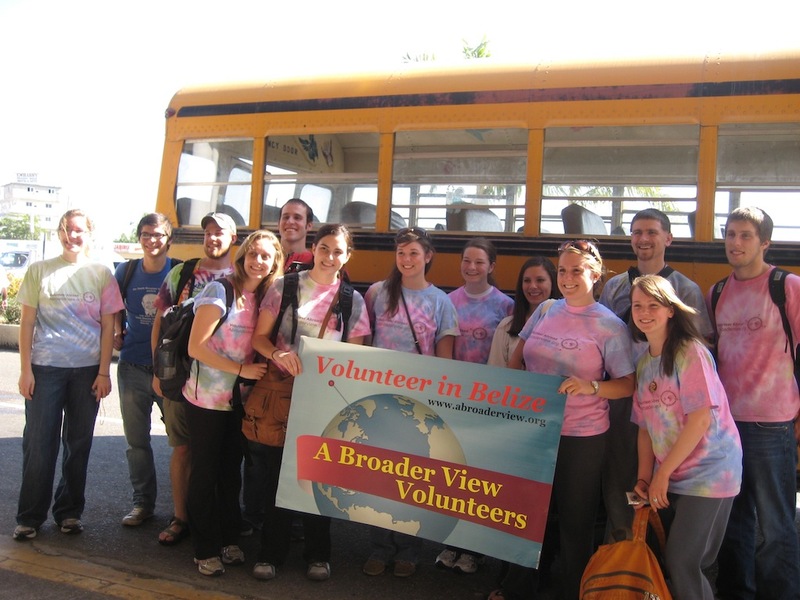 University of Dayton heads to Belize with A Broader View Volunteers.